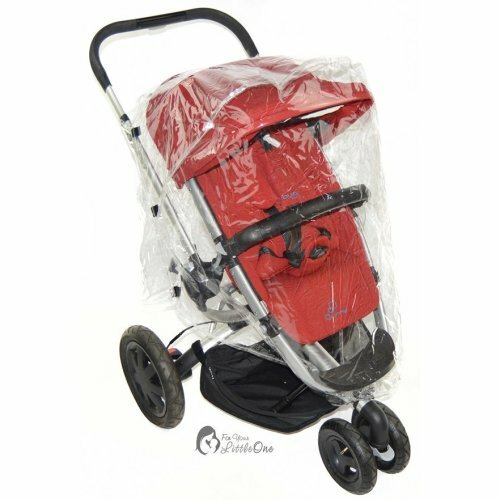 When the weather is less than pleasant but you still fancy a stroll with your little one, there's only one thing to do: keep them shielded with a helping hand from OnBuy's pram, pushchair and buggy rain covers collection (after tucking them in with a blanket, of course!). 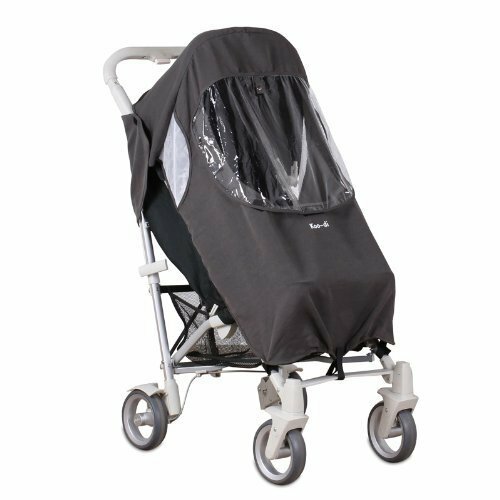 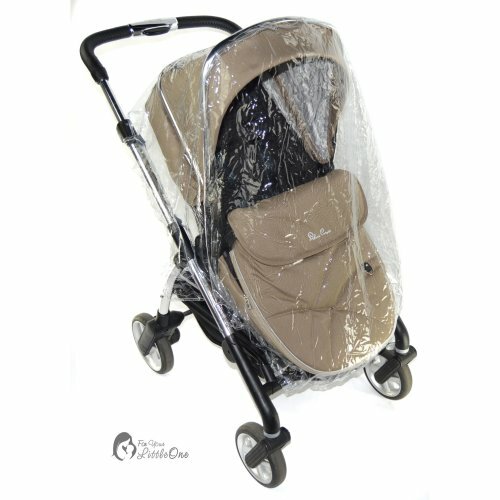 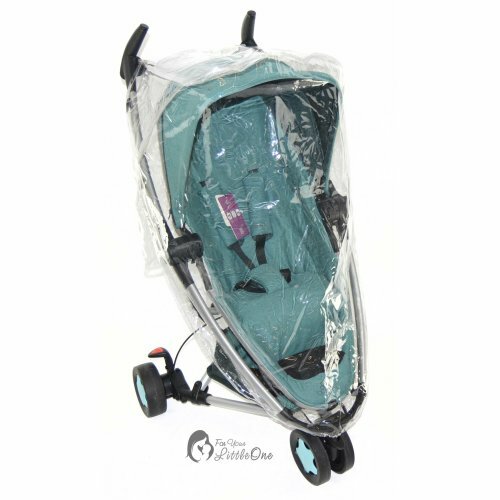 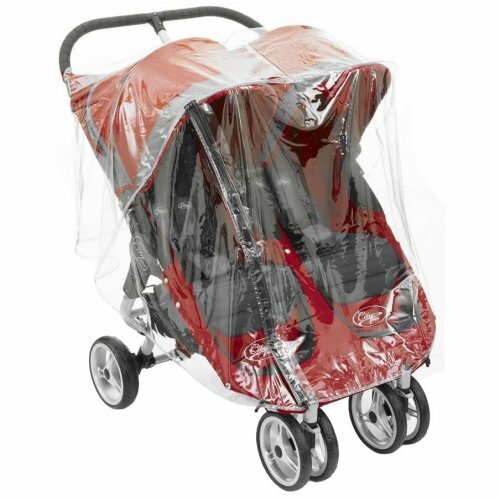 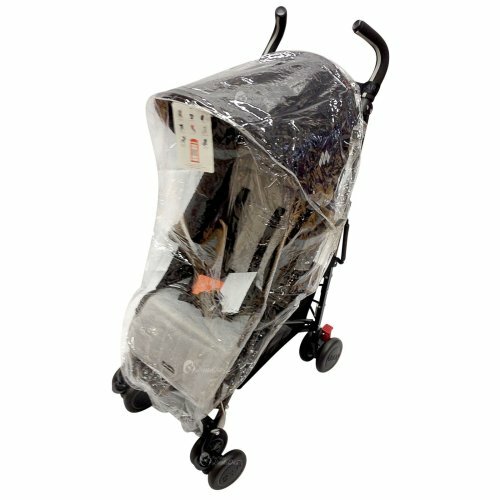 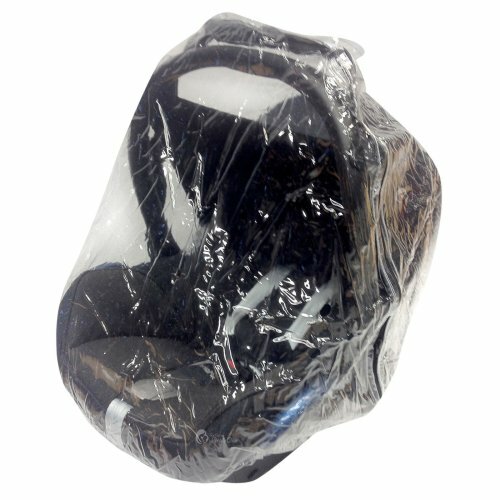 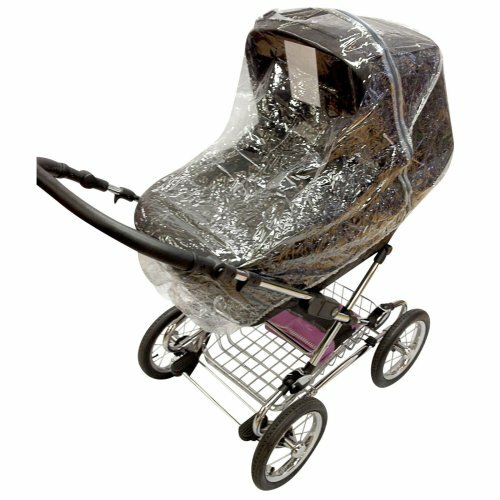 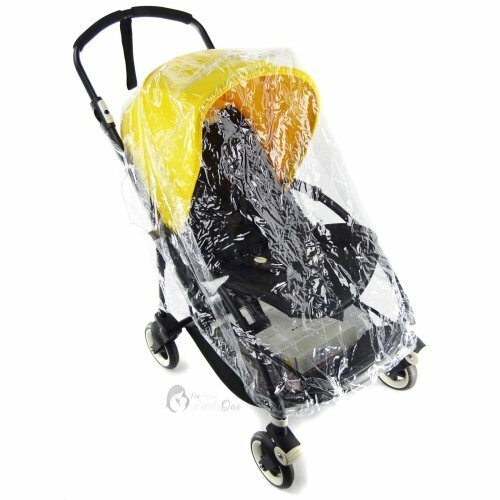 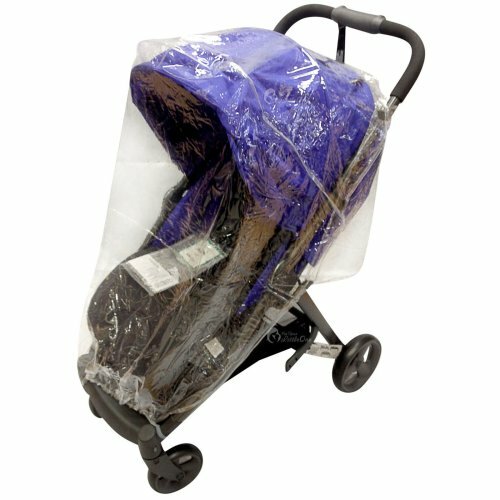 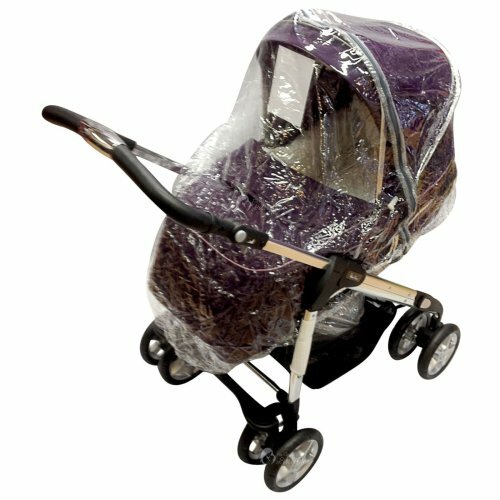 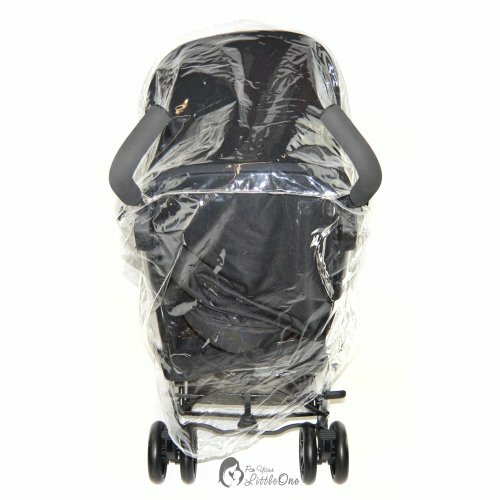 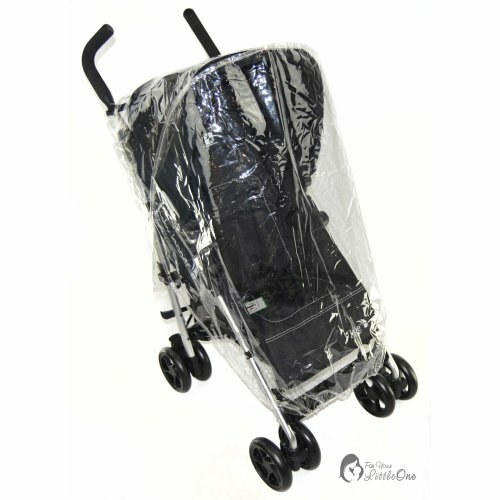 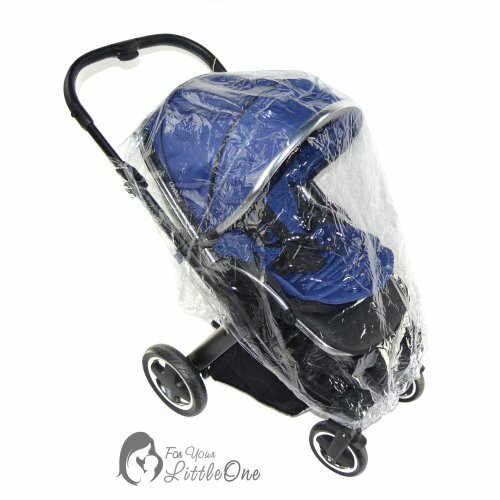 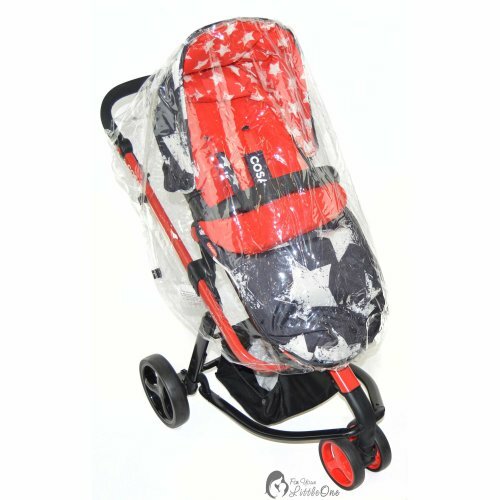 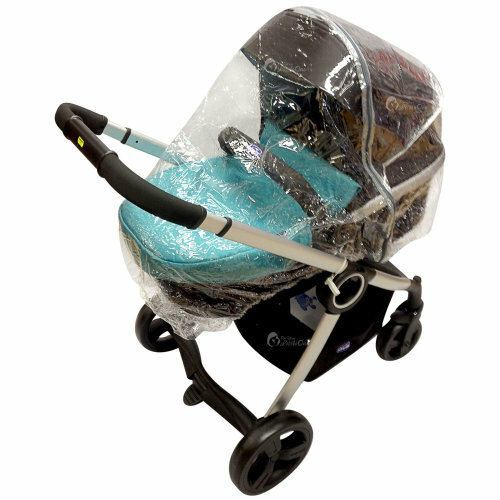 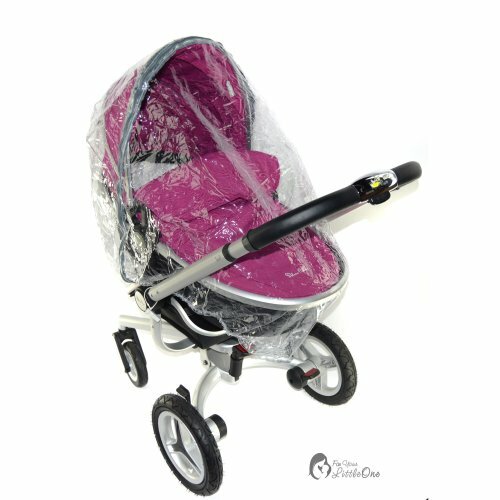 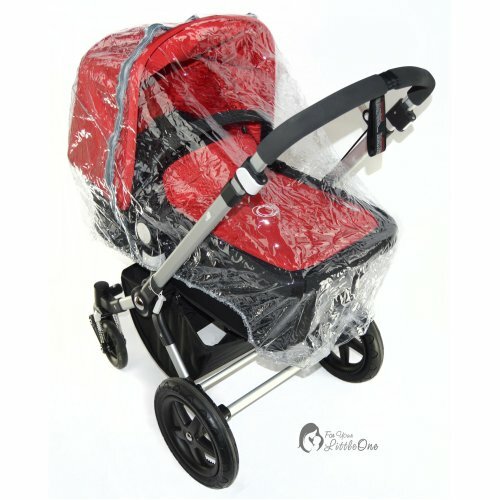 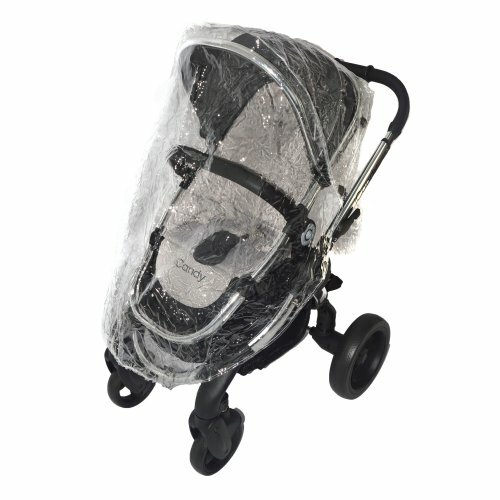 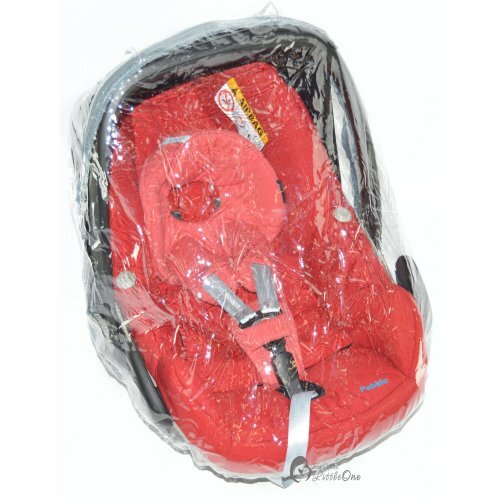 Crafted with see-through materials that'll let you keep an eye on them, the pushchair wind cover and pram rain cover options here are set to keep you both happy even in the worst weather. 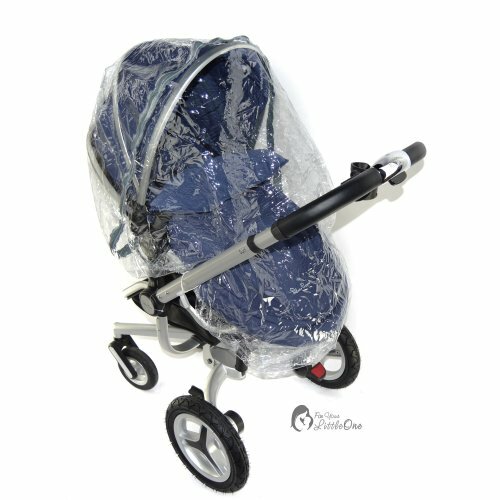 And when it turns warm again? 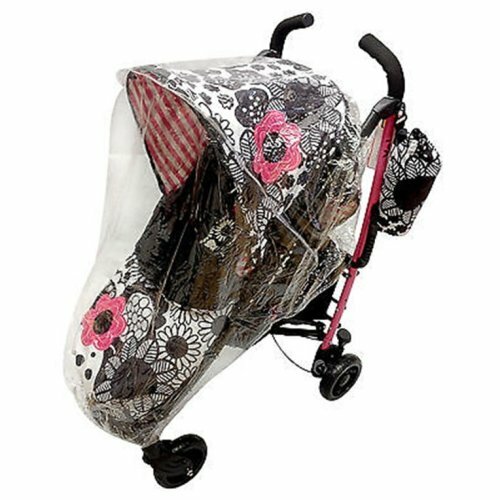 Pop away your buggy wind cover and say hello to our sun shades!